Volunteer. With the incredibly small (but wonderful) staff we have, it would be nearly impossible to complete all of the tasks we are given on a daily basis. Volunteering with us is simple and easy. Stop by or call us to set up a time that works for you and we can find something for any volunteer that crosses our doorstep. The work done by volunteers is fit for individuals of all ages, such as sorting through donations, or organizing our clothing closet. As simple as it sounds, the extra help makes such a huge difference. Attend our events. 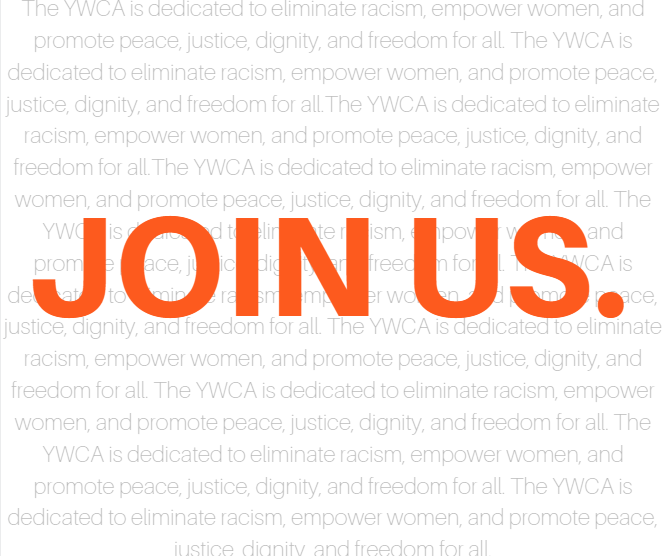 By attending events that the YWCA hosts you are able to see firsthand the efforts we are making to raise funds for our organization, as well as be a part of that! Plus, who doesn’t want to watch a style show or men in heels, I mean cmon? Supporting a good cause and attending a fun event is the perfect combo. Follow our social media accounts to keep up with our annual events. Advocate. Invite friends to like our Facebook page, share our blog, sign up for our newsletter. Spread the word and advocate for the services we offer and the things we stand for. Staying up to date on the work we’re doing, and educating others helps us in our efforts of spreading awareness on our organization (and requires minimal extra effort by you!). Shop with us. Make a weekend pit stop at our Twice As Nice Resale Shop! Open Friday and Saturday mornings, you can find gently used clothing, home, and children items. It’s a one stop shop for all of your shopping needs, and all at a fantastic price. In fact, mention this blog and receive an item for half off. themselves but strengthen all aspects of their lives. Donations can be dropped off during normal business hours, and we have annual sponsorship opportunities available as well. There truly is something for everyone with the YWCA, and if you think you can bring something to the organization that’s not listed above, reach out! We would love to hear your ideas and how we can find a place for you to join us. Our supporters are our backbone, and we are so appreciative of all of you. For any newly interested individuals, this year is the time to do so. Join us to empower women, eliminate racism, and promote peace, justice, freedom, and dignity for all this new year.